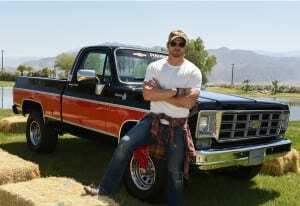 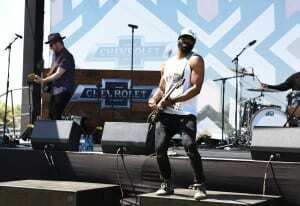 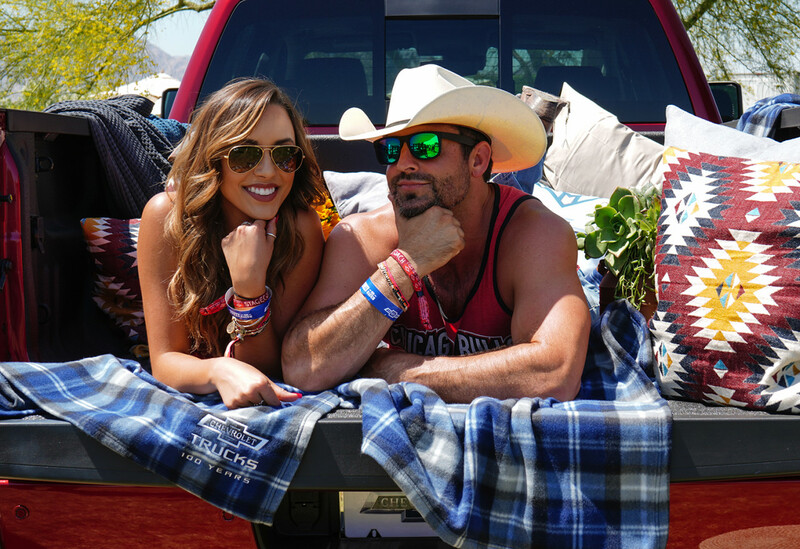 Think of the quintessential country music festival and chances are, pickup trucks quickly come to mind. 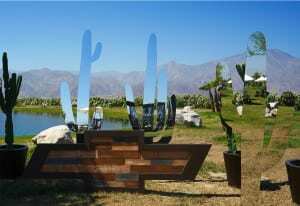 It’s a notion not lost on Chevrolet, which touted its new Colorado ZR2 off-road truck at the “Boots On Stage 3rd Annual Shindig, In The Desert.” The exclusive event, which aligned with Stagecoach Festival and took place in nearby La Quinta, CA, celebrated 100 years of Chevy trucks, and served as an opportunity to showcase the long-standing relationship between the brand and music. 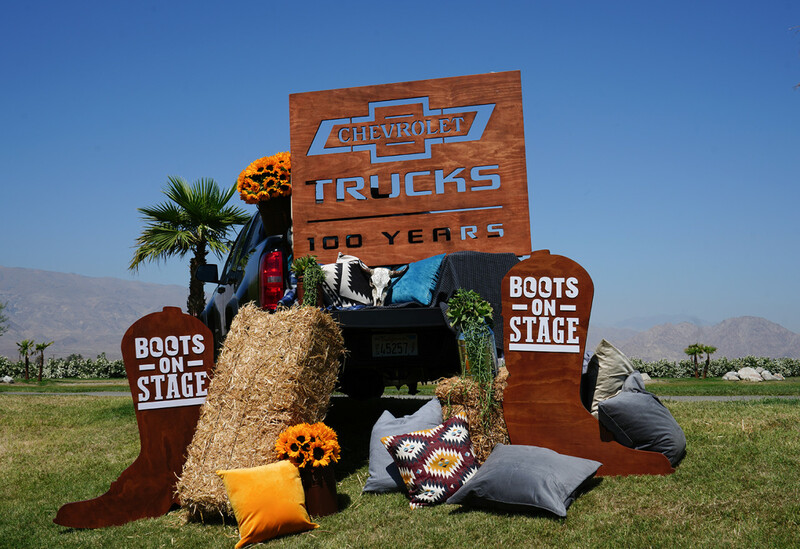 As presenting sponsor of the April 28 event, the automaker leveraged its rich country music roots to connect with consumers and remind them that its trucks are engrained in the festival experience. 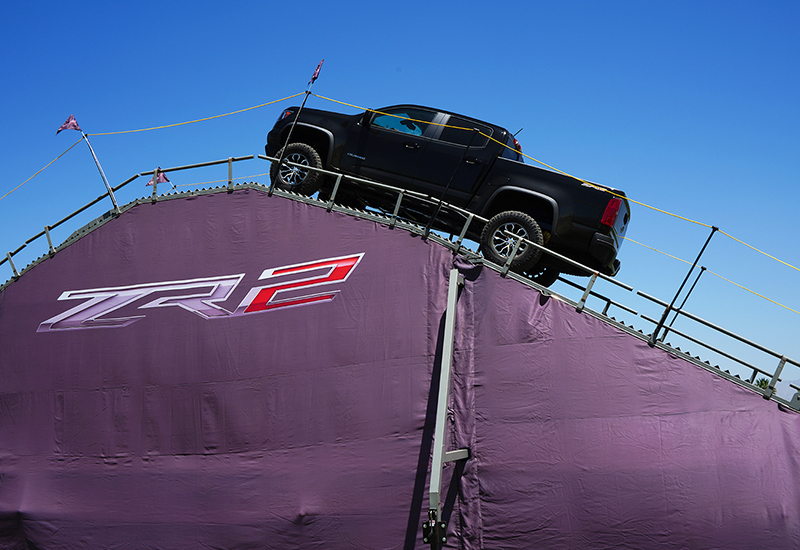 The activation was a joint effort between Chevrolet’s marketing and p.r. 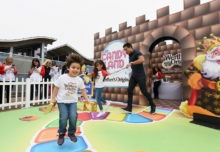 sectors, a move that contributed to the overall success of the event, according to the brand. And while it was multi-faceted, for most, the automaker’s off-road obstacle course was the main attraction. 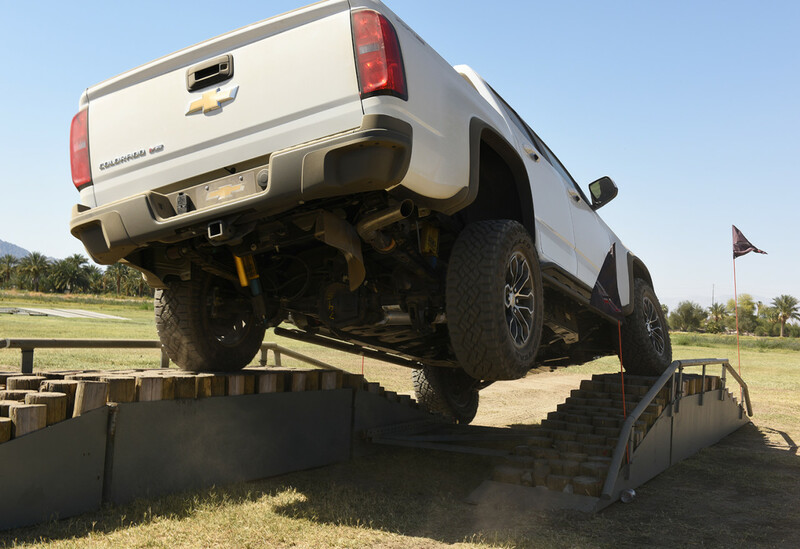 The experience featured professional drivers who took attendees on a wild ride over a 17-foot-tall “metal mountain” and rough terrain that showed off the vehicle’s off-road capabilities, like its traction control system and automatic locking differentials. 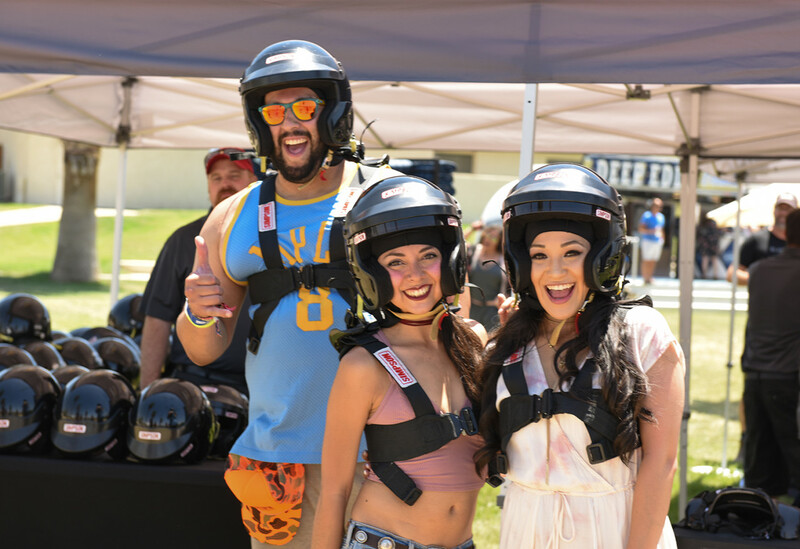 Of course, not everyone is an adrenaline junkie, so the event featured an array of other touchpoints. 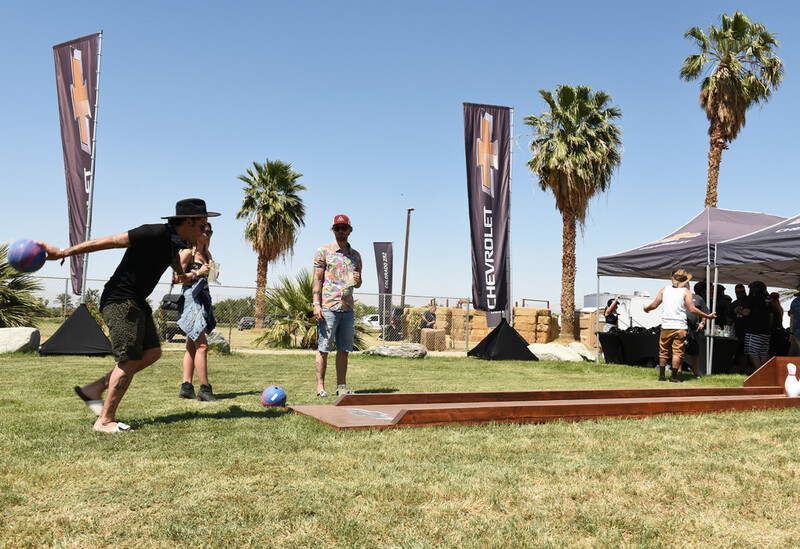 When attendees weren’t rubbing shoulders with celebrities like Audrina Patridge and Ryan Cabrera, they could be found chowing down on authentic southern BBQ, playing tailgating games and cracking open a cold one. 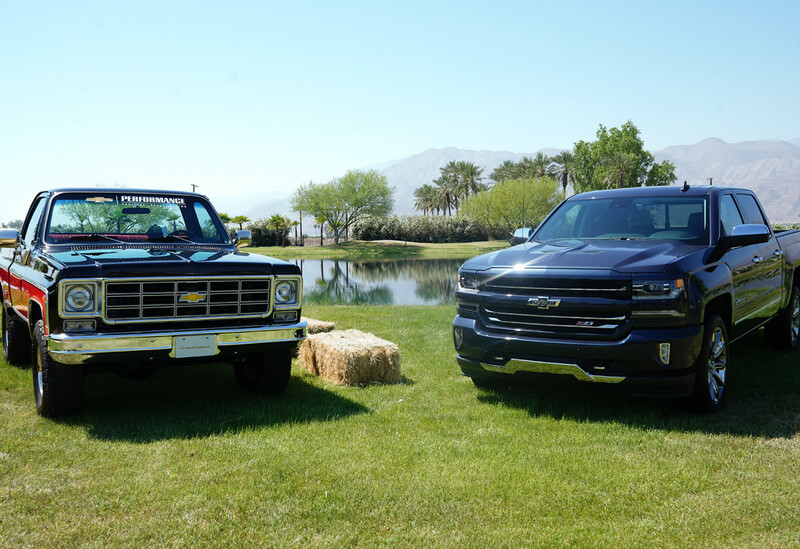 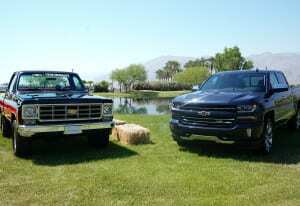 There was also a mobile denim bar featuring customizable denim festival attire, and vehicles on display, including a decked out 1978 Chevrolet Silverado from the GM Heritage Center, which served as a popular photo moment. 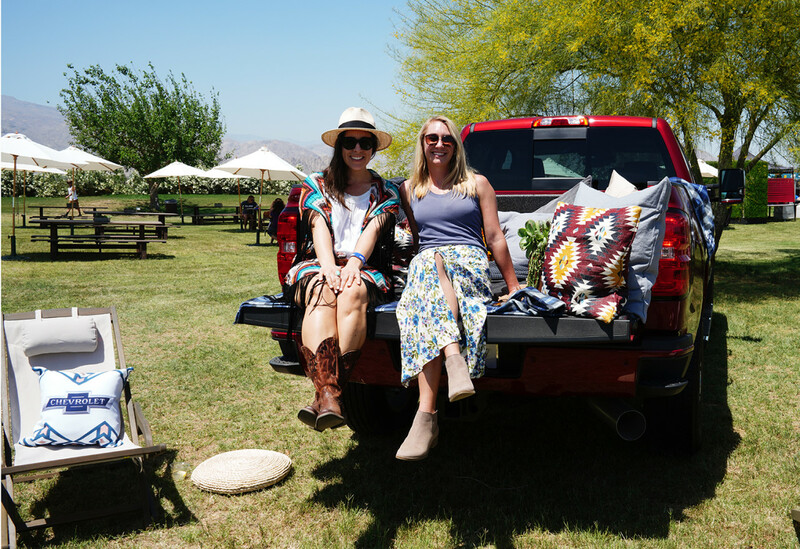 And for those seeking a cozy way to enjoy the live music, the brand outfitted the beds of several pickups with blankets, pillows and refreshments, and parked them directly in front of the stage. 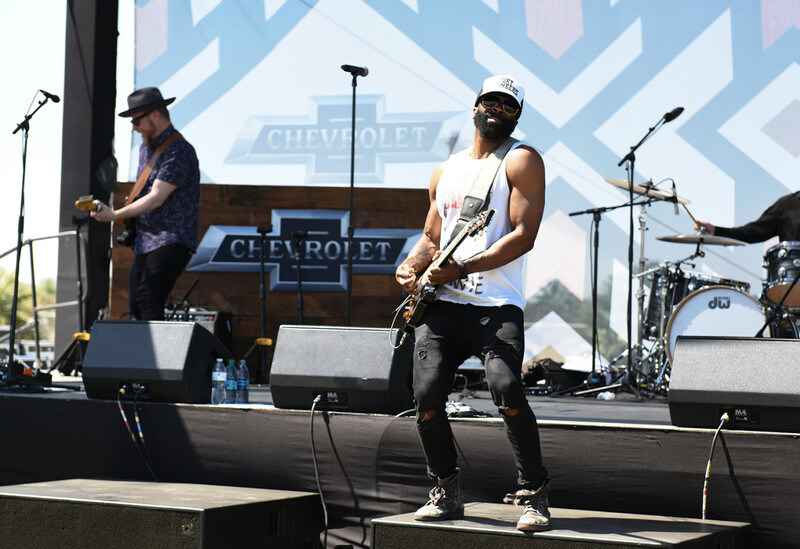 “Chevrolet has had a very strong and credible connection to music from several different facets,” says Shad Balch, western region manager at Chevrolet Communications. 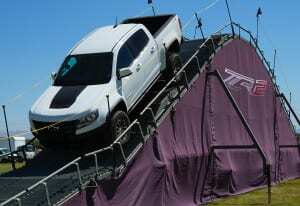 “We were the first carmaker to install a radio in a car, the first to install an eight-track player. 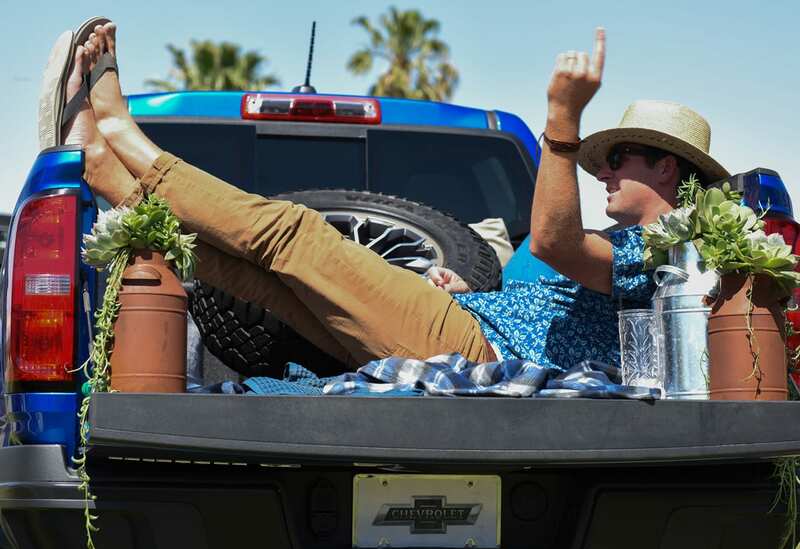 You name it—if there’s a connection to music, Chevy was the first to offer it. 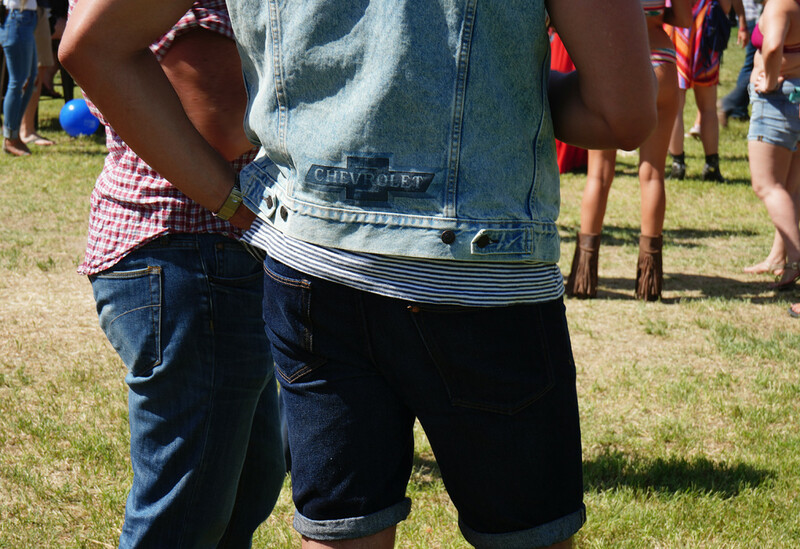 Beyond that, the brand has been mentioned in various songs more than 1,000 times. 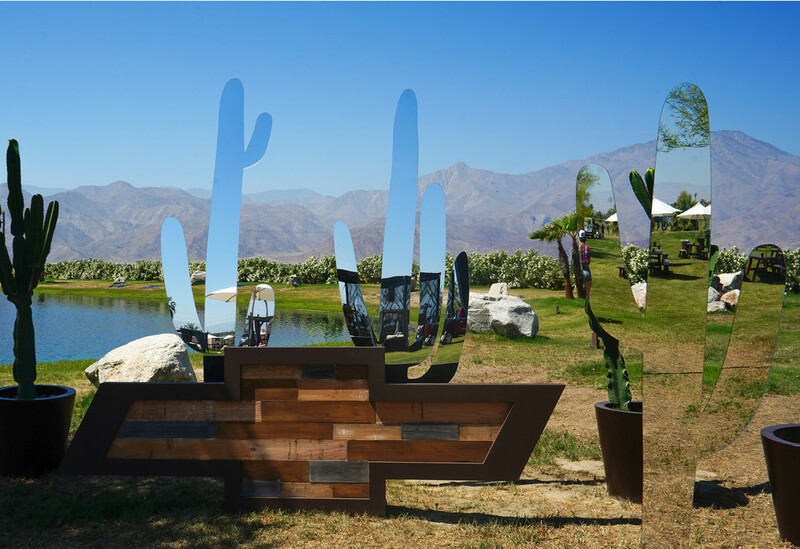 So we have this very credible presence to get involved in the music space and that’s why we activate around some of the country’s largest music festivals.” Agency: The Narrative Group, Los Angeles.